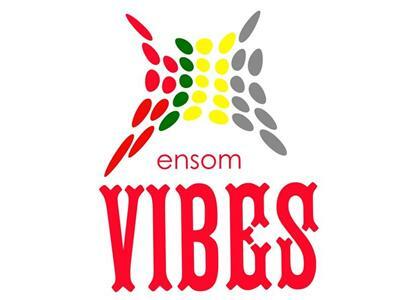 If you liked this show, you should follow Ensom Vibes Radio. She is bringing a dynamic look and sound to a game that has been watered-down as of late. She is a vibrant Hip Hop artist whos talent will not be denied. Aside from obvious reasons K Muzik plans to set herself apart from the run-of-the-mill acts that come and go. Her lyrical ability puts her on a plateau most established artists only wish for or try to purchase. A Bay Area, Ca native, Kelda was in the spotlight at an early age. At 12 years old Kelda won a talent show held in Sacramento's Arco Arena. She then knew she had a place in entertainment. From there Kelda began an on-again off-again modeling venture which landed her in a series of online fashion magazines and advertisements. Although she received her first big break through modeling she wasnt comfortable doing it anymore, so after brief stints with a few talent agencies, Kelda started doing her own thing. At 18 she began recording her first LP entitled Rain, under the name Kelda. Unfortunately creative difference between her producer and the label caused a halt on the project and it was never released. Kelda knew she was good at rapping and she would write lyrics and poetry throughout high school. After high school graduation Kelda moved to Oakland to attend school at the University of San Francisco and to officially pursue her career as a Hip Hop artist.